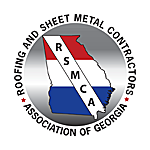 ARAC Roof It Forward is a locally-owned and operated company in Savannah, specializing in roofing and exterior remodeling services for residential and commercial projects. Our parent company, Roof It Forward, has been in business since 2005. 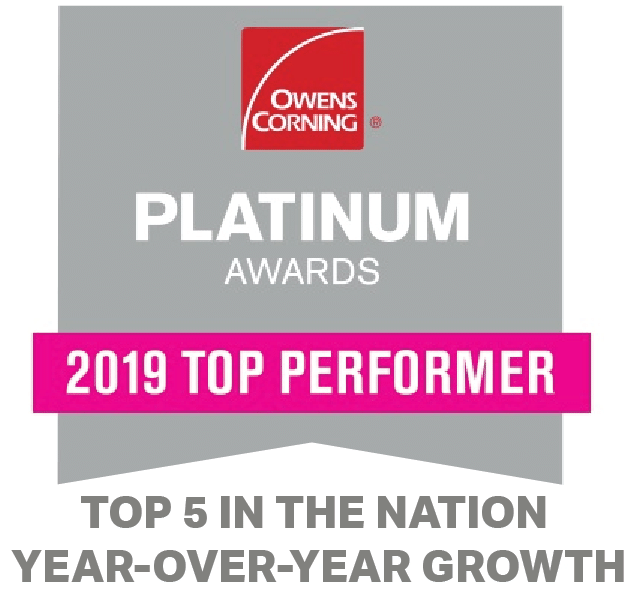 We are proud to be an Owens Corning Roofing Platinum Preferred Contractor, which allows us to provide our customers with the best roofing products and warranties in the industry. While we guarantee exceptional craftsmanship and durable materials with every job, what sets us apart from other roofers is that we also help those in need by donating a portion of every dollar we earn to local charities through our Roof It Forward program. When you work with ARAC Roof It Forward, you can always expect quality results, courteous workers, and a clean job site. We have thousands of happy customers because we aren’t satisfied until our customers are. 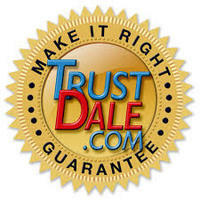 Check us out on the Better Business Bureau website, Angie’s List and Trust Dale and find out what our customers have to say about us. If you're looking for exceptional roofing and remodeling services from a contractor who cares, you've come to the right place! As a graduate of the Coles College of Business and with a passion to change the perception of the Roofing Industry in general, John Phillips founded ARAC on one simple philosophy: We do what we say we are going to do, and we do it with excellence! Through uncompromising honesty and integrity we strive to ensure that no matter what, our customers are always taken care of. Through our Roof It Forward program, we commit to honoring God’s blessings on our company by giving back through partnerships with local charities benefiting children’s health care and organizations supporting children with cancer. When people decide to retain our services, their money goes further than just getting a quality job. We Roof It Forward! 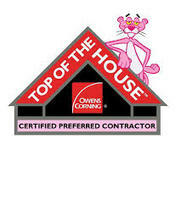 His dedication, education, certifications and training within the industry have been a valuable resource for the business as well as for our customers: HAAG Certified, Xactimate Certified, Top of the Roof Certified, Owens Corning Preferred In Home Selling Certified, as well as multiple other continuing education classes on commercial and residential roof installation. John’s love for God and his family continue to fuel his desire to be your one and only choice when it comes to your home improvement needs. When he is not working he likes spending time with his family as well as hunting, fishing and watching sports. ARAC Roof It Forward exists to honor God through giving, which makes us a unique contractor. 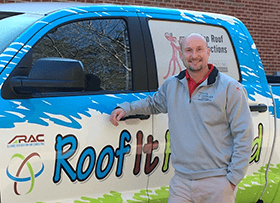 We are blessed to be able to offer high-quality roofing services to help local homeowners, and we always do our part to get involved in the community and good causes through our Roof It Forward program and in other ways. Our goal is to become the only contractor you ever have to call, and the only contractor you’d be willing to refer. We know that to do this means that we have to execute your project as painlessly as possible. We strive to uphold the values of quality, responsibility, and integrity that our customers deserve. 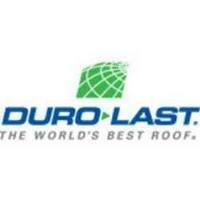 Our priority is to make sure you know that we are your absolute best option for a contractor for years to come!